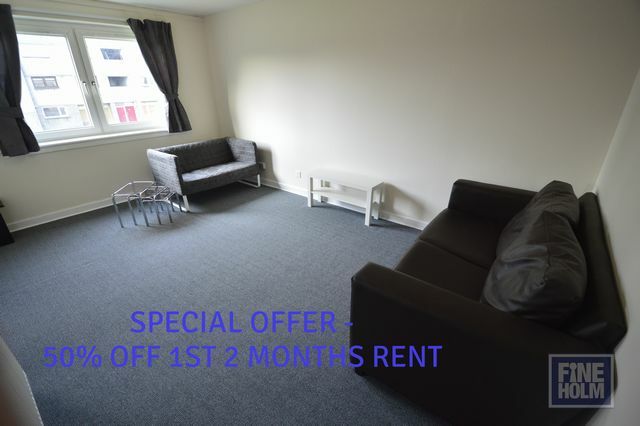 Furnished 2 bed flat with easy access to Heriot Watt University. Spacious fully fitted dining kitchen includes appliances, dining setting and features laminate flooring. Separate living room is complete with sofa and large windows. 2 double bedrooms are individually decorated and feature matching free standing storage solutions. Shower room has power shower. Further benefits include gas central heating, double glazing, access to shared garden and free on street parking. Located in the area of Stenhouse, local amenities can be found on nearby Calder Road. The city centre and other parts of Edinburgh can be easily accessed via regular and varied bus services located nearby and Heriot Watt University is only a short bus ride away. FRESHLY PAINTED THROUGHOUT EPC: Pending. Landlord Reg: 236042/230/13291.